With all the leaks that have been going on over the last several years. Is it possible that Wolfe will be the fall guy and have to drop upon the proverbial sword in order to satisfy justice? I think not. This is hopefully only the start of what will be MANY that are brought to justice and dealt with accordingly. There is however the question of the reporter’s documents and records fro the last year being seized. With the apparent relationship between Wolfe and Watkins, it’s hard to imagine how else they are to prove their case against him. There will be backlash from all sides but let’s just hope that justice prevails. A former security director for the Senate Intelligence Committee — who was in charge of maintaining all classified information from the Executive Office to the panel — was indicted for allegedly giving false statements to FBI agents looking into possible leaks to reporters, the Justice Department announced Thursday night. James A. Wolfe, 58, served as the panel’s security director for 29 years, according to the feds. Wolfe lied to the FBI in December 2017 about contacts he had with three reporters, the indictment read. He also allegedly lied about giving two reporters non-public information about committee matters. 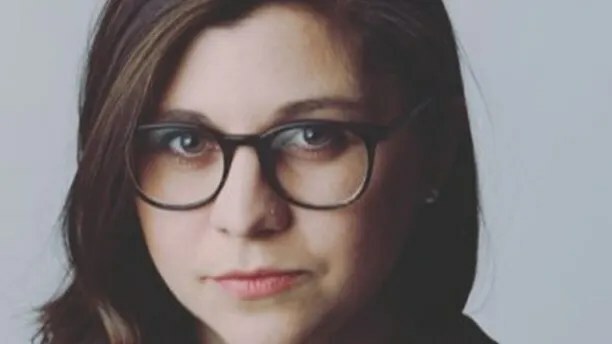 The New York Times revealed federal investigators had seized years’ worth of email and phone records relating to reporter Ali Watkins. Watkins worked previously for BuzzFeed, Politico and McClatchy. The Wall Street Journal, citing an unnamed source, reported that Watkins disclosed the relationship when she joined The Times. Wolfe maintained that he did not share any classified information or news leads. He is not charged with disclosing classified information. Wolfe used several means to contact reporters, including Signal and WhatsApp, according to court papers. He also met “clandestinely in person,” in secluded areas of the Hart Senate Office Building, the indictment charged. Wolfe is expected to make his first court appearance Friday. It wasn’t immediately clear if he had a lawyer. Each false statement count is punishable by up to five years in prison, though if convicted, Wolfe would almost certainly face only a fraction of that time.